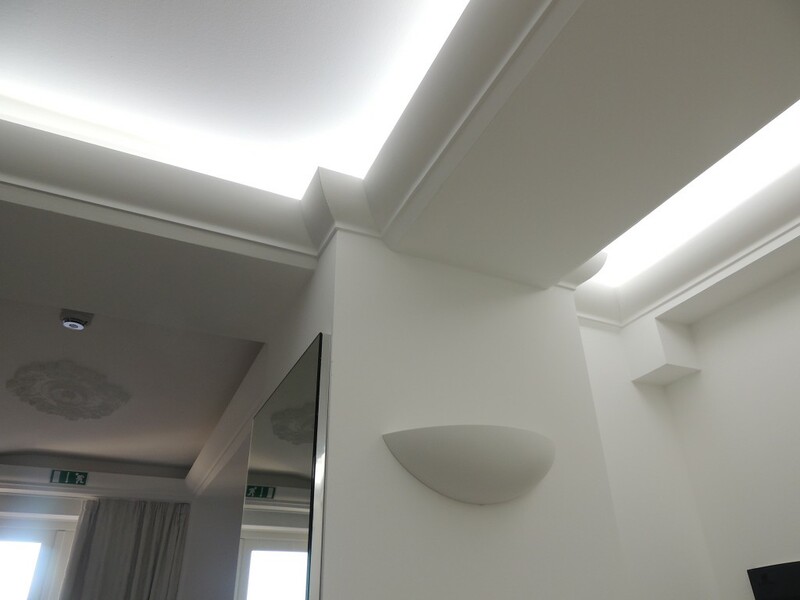 DM1972 Victorian Edwardian plaster coving offers ceiling projection 85mm X 85mm down wall, sold in 2500mm Lengths. A high standard of packaging is performed to ensure the products gets to the destination in perfect condition. Placing the order is simple from our site. Simply place your order to the given form on the website. You just need to mention the required quantity including other products you may like to have. ​We deliver at your doorstep. 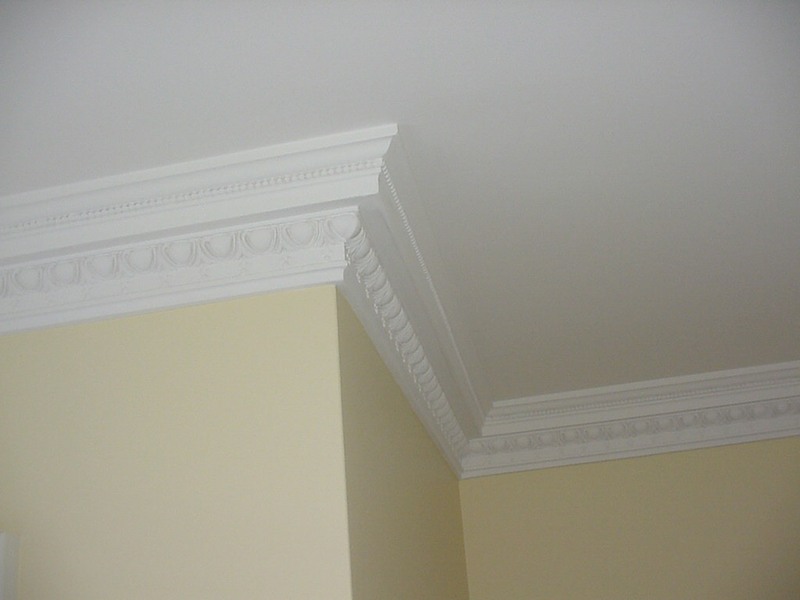 Plaster mouldings is the designers and architects material of choice for defining the mood and impression of the space just as it has been for centuries. 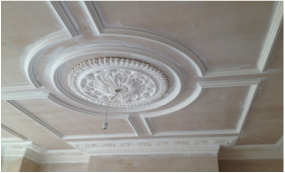 Victorian plaster coving and cornices they will accept any paint and most finishes, will neither shrink, warp and burn nor produce toxic fumes and no insect or animal will eat it. Plaster is Green product and is highly recommended for residential interior use.